Will my car insurance cover towing a caravan? Does car insurance cover towing a caravan? Here's what you should know..
A caravan is a travel or camping trailer that you tow behind a car. The discussion of insurance for a caravan in this article also applies to small trailers, which would be any small vehicle that does not have a motor that you tow behind a car. Find car insurance for all your vehicles with our free quote comparison tool above! Are there coverages in your car insurance policy? Liability coverage pays for damages you cause to another person and includes property damage and bodily injury. You need liability coverage when you tow a caravan. This coverage protects you if the trailer does damage to another vehicle, building, or almost anything else that it hits. This coverage can include backing up into an object or the caravan coming off of the hitch while you are driving. PIP or No-Fault Coverage pays for injuries to yourself whether or not you are at fault. The car insurance you carry will cover you for personal injury when you are in your vehicle. You need to check with your agent to make sure you would have personal injury coverage if you are injured while in a caravan. You need to find out whether your insurance company would cover your personal injuries if the trailer is attached to the car. When you do not have the trailer connected to your vehicle, you need to have your insurance company explain any coverage for injuries you may have. Collision insurance covers damage to the vehicle you operate when you are in a collision. Talk to your insurance agent and check to see if you have coverage when you are towing the caravan behind your car. This type of coverage pays for damage to your vehicle when you are not in a collision. An example would be a tree falling and doing damage. Coverage for a caravan would be covered under property insurance to pay for loss or damage to the trailer. Property coverage on a trailer pays for the damages or loss of the caravan itself, but not for the contents that are inside the vehicle. Check with your insurance company to see if your homeowners or renters insurance will cover trailers that are in transit. Some policies may have a small limited coverage for trailers, but talking to your agent assures you have enough coverage to replace your caravan if a loss occurs. In addition to the types of coverage listed above, you will want coverage that pays for damages or loss of any of the contents that you are carrying inside the towed caravan. When traveling, you may carry clothing, cooking supplies, or other essentials for life on the road. You need insurance to cover your contents. If you have homeowners or renters insurance, they will include some content coverage that is away from your home, which would include traveling in a caravan. Check with your insurance agent to verify that coverage and for how much you are insured. With caravan insurance, you need to speak with your car insurance agent to discuss your current coverage provided by your policy. You may already have some types of insurance coverage in your car or homeowner’s insurance. Be certain that you have complete coverage by checking with your current car and homeowner’s insurance companies. You can also do comparison shopping for insurance and discuss any needs like caravan insurance and assure full coverage. You will have a great many questions, and this can be the time to shop for car insurance comparisons to see which companies have the best insurance coverage available to satisfy all of your needs. If you are renting a caravan, you can talk to your credit card company. You may have some extended coverage for damages. If you are renting, you can also check with the rental company, since many of them have additional insurance protections available for an additional fee. When you are towing a caravan, you need to be insured. You can talk to your car and homeowners insurance agent and discuss your needs with them. By assuring you have the needed coverage before you leave, you are certain your trip can be relaxing, knowing there is no cause for worry about your insurance coverage. 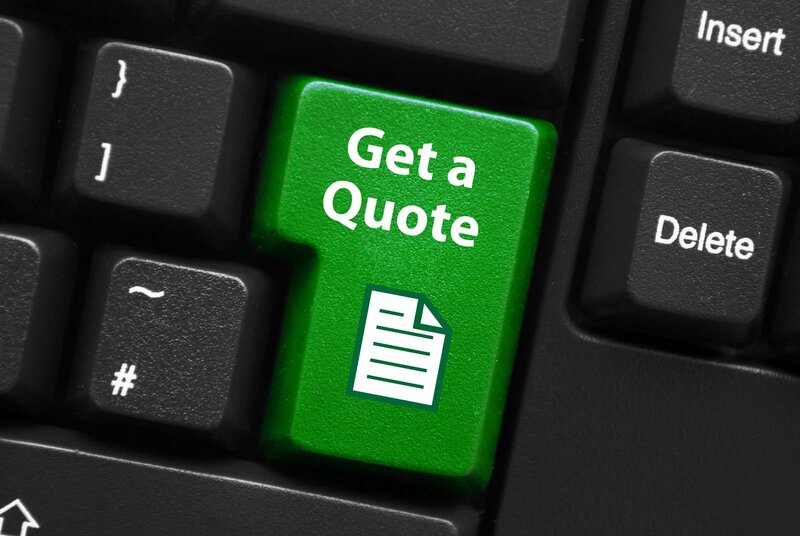 Compare caravan insurance quotes and more policies with our free search tool below!